Happy Wicked Winnings Wednesday! Congratulations to Brianna W., our second Wicked Winner and big thanks again to everyone who entered! 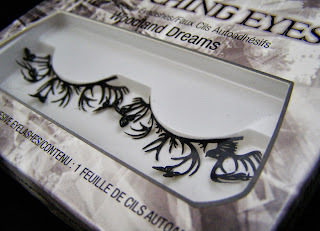 The next offering is...lashes! 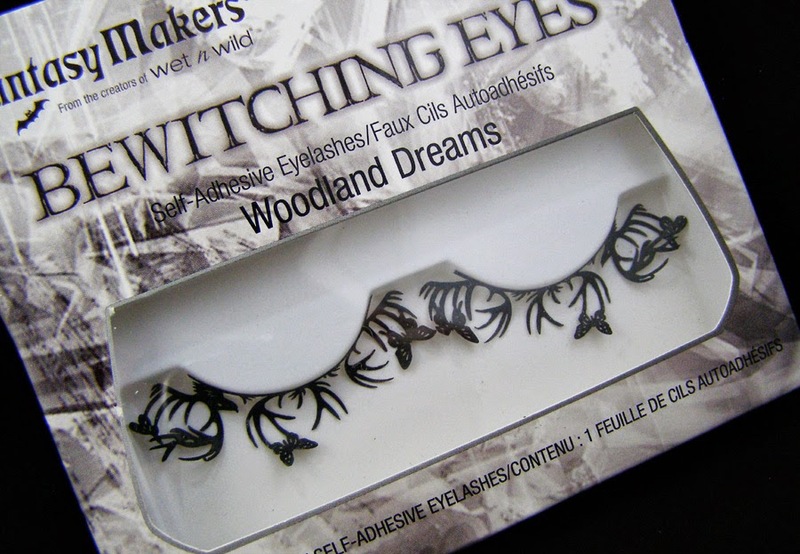 Someone on twitter already guessed what they were, so here they are! My very first tiny offering to the giveaway gods. I stare at these things every year, and every year I pass them by. This year, I decided to grab a pair just for you guys! Well...I was going to pick the spider ones, but I got overruled by the wee folk. 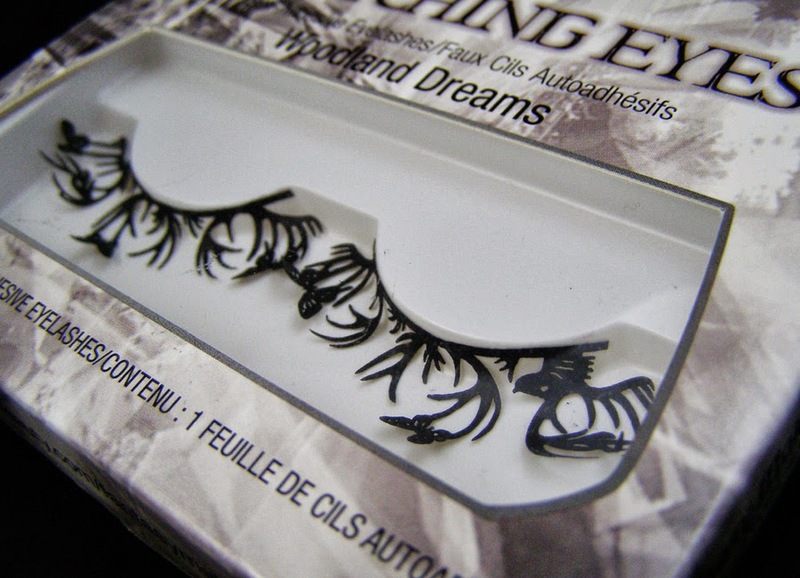 So take comfort in the fact that these lashes were specially chosen by two crazy little girls.